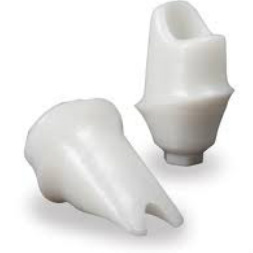 All Custom Titanium abutments are designed to accommodate the form of the soft tissue and the final restoration. 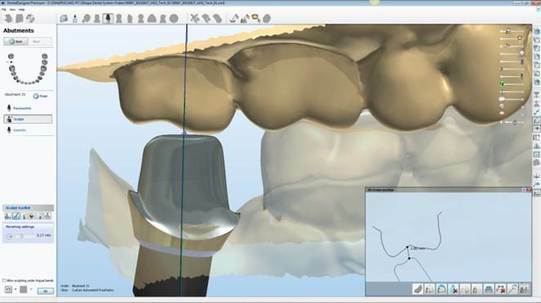 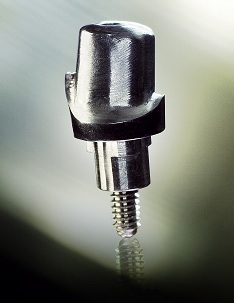 EDL uses the most up to date comprehensive CAD software form 3Shape to scan and design your custom abutments. 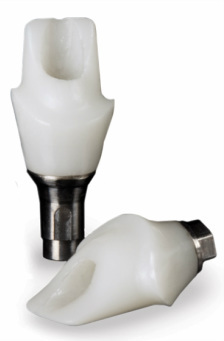 Our designers have decades of experience designing and or fabricating both implant supported restorations and custom abutments.